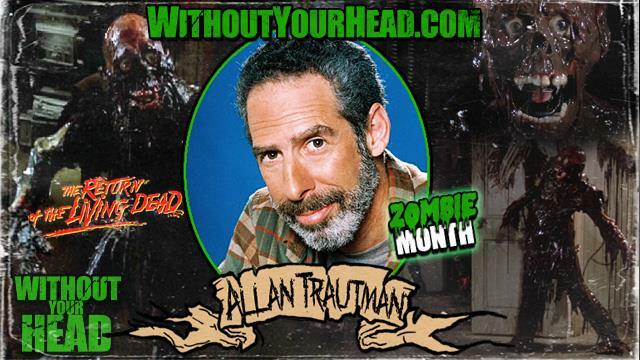 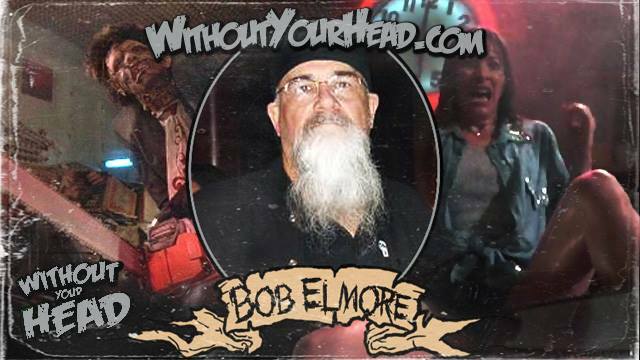 Allan Trautman "Tarman" of "Return of the Living Dead" for the kickoff of Zombie Month! 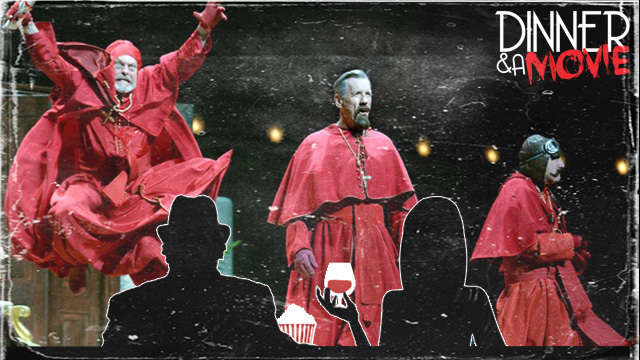 Neal and Annabelle review "Monty Python Live...Mostly" from The Kendall Theater. 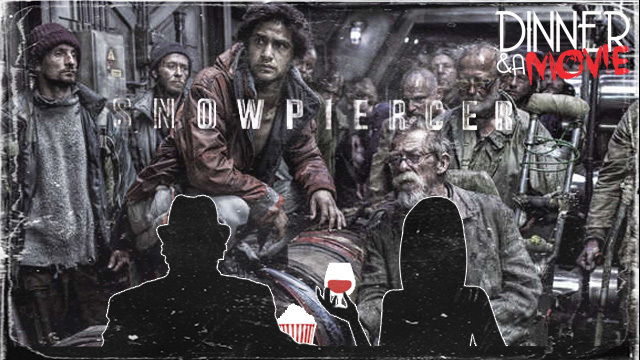 Neal and Annabelle review "Snowpiercer" from The Apple Cinema in Cambridge, Ma. 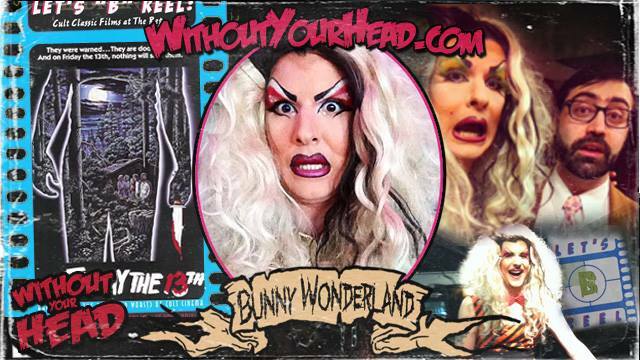 Black Maria Limited Edition exclusively Available Through Gorgon-Video.com Starting September 16th. 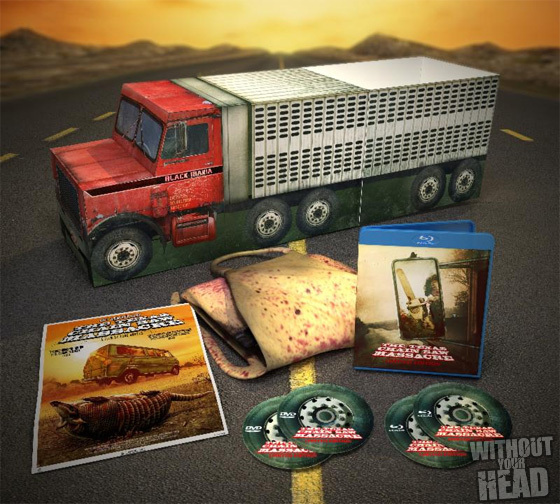 Collector's Edition Blu-ray/DVD Combo and Single DVD and Blu-ray Also Available on September 16th. 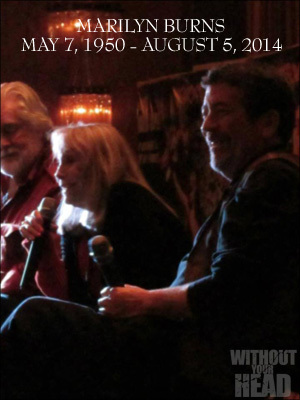 Marilyn Burns, horror icon from her portrayal of Sally Hardesty in the 1974 classic The Texas Chainsaw Massacre, has died. 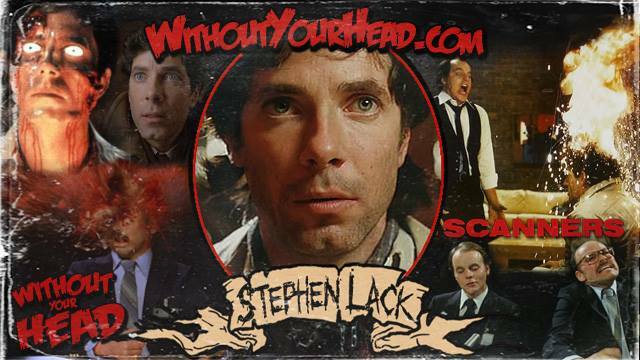 Stephen Lack of the David Cronenberg classic "Scanners"! 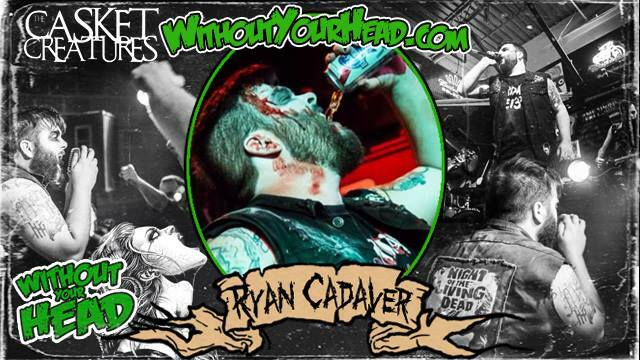 Ryan Cadaver, the vocalist of "The Casket Creatures"